Neverthless, everything is already included in the Price and with stores in countries representing 95% of global GDP, it has already reached its point of maturity and its capacity for growth is seen as very limited. In addition, it is affected by the same risks as the rest of the its industry: lack of fashion trends, increase in competition, pressure from online channels. 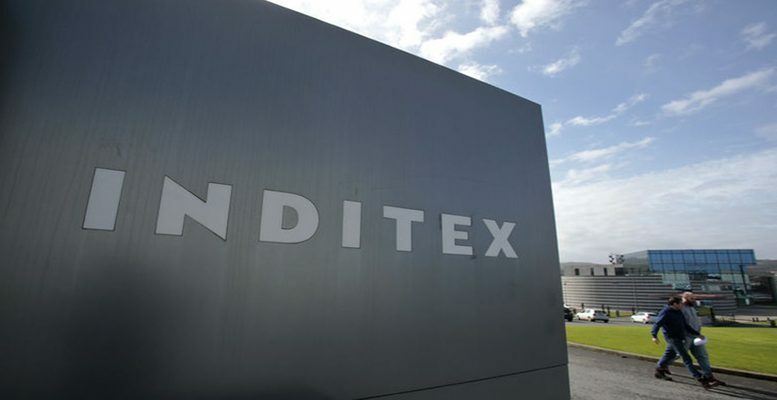 Inditex, Underweight. Objective Price 21 – 20 euros.